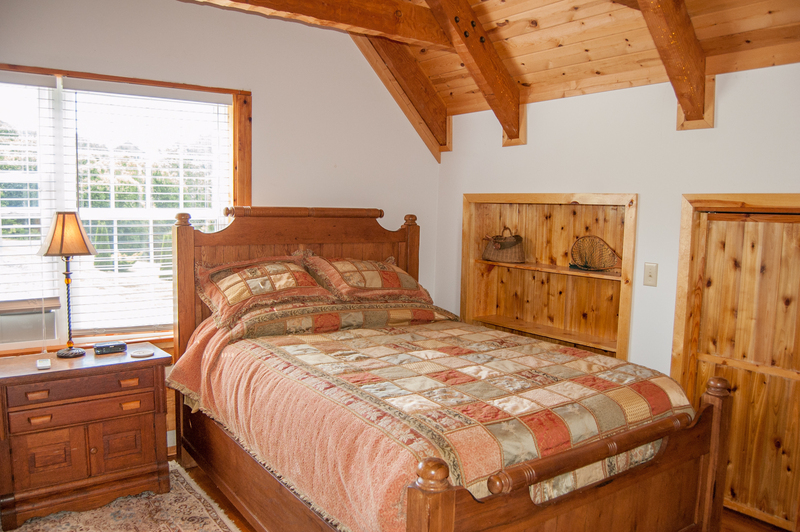 -	Lots of beds - perfect for the family! 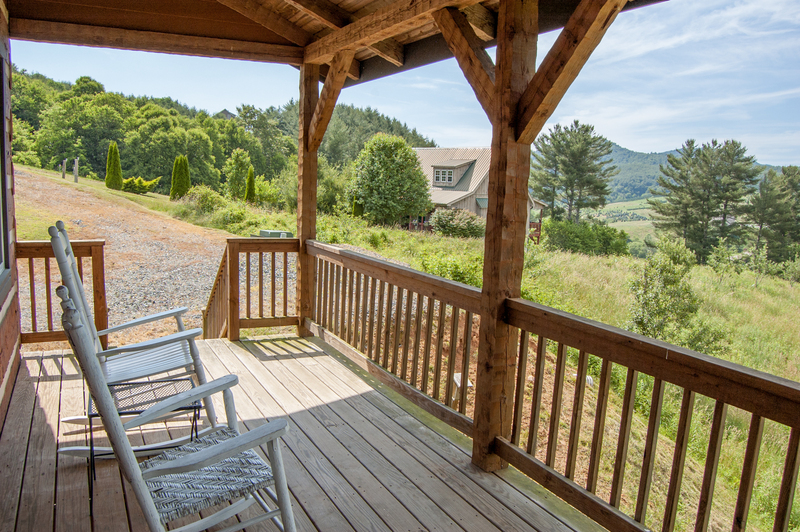 The beauty of the mountains is front and center in this idyllic vacation rental. 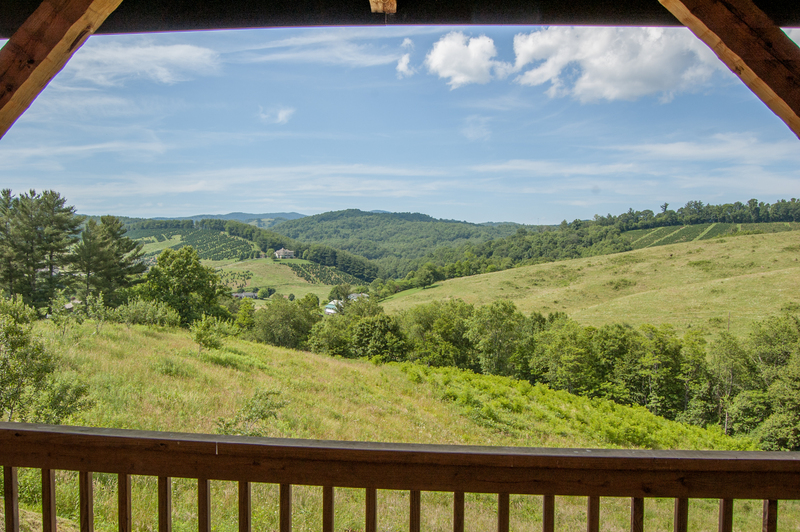 The pictures tell the story, as rolling emerald hills, Christmas tree farms and mountain tops stretch out from your porch for miles and miles. You'll never want to leave. 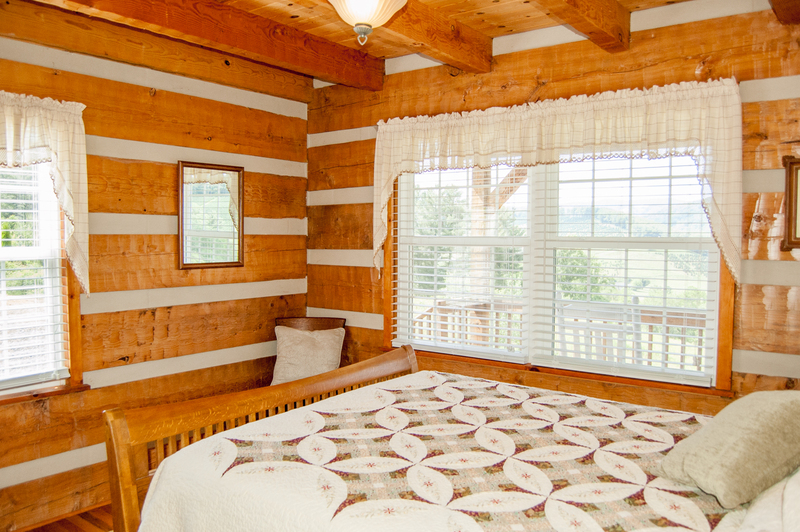 Green Meadows Log Cabin is a true get-away, designed for peace, privacy and real mountains ambiance. 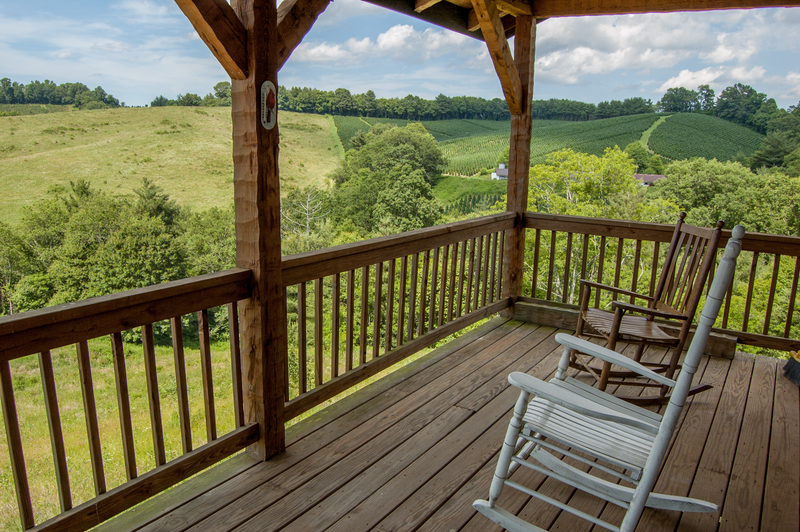 The outside is your R&R haven, with a wide rocking chair porch, a new fire-pit, and of course, that spectacular unobstructed view, in all directions. 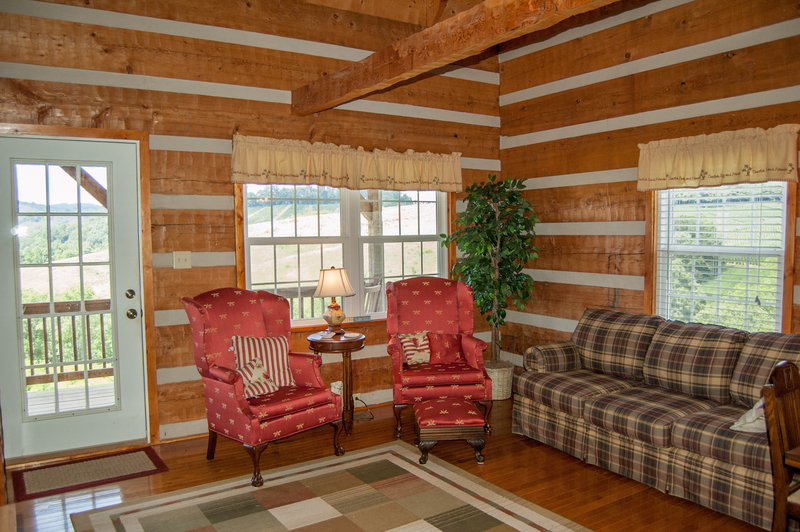 Indoors you'll enjoy a cozy cabin feeling, with wood-planked walls and gleaming hardwood floors. 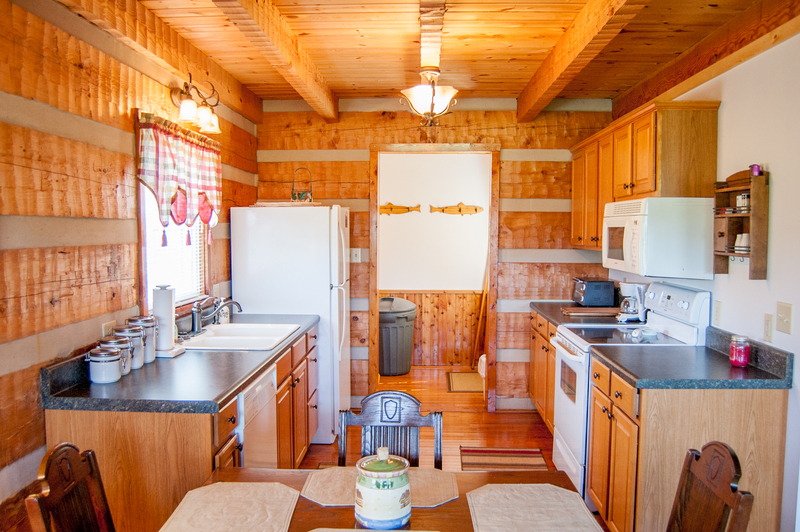 The kitchen is beautifully equipped with all the comforts of home and a dining area for four. 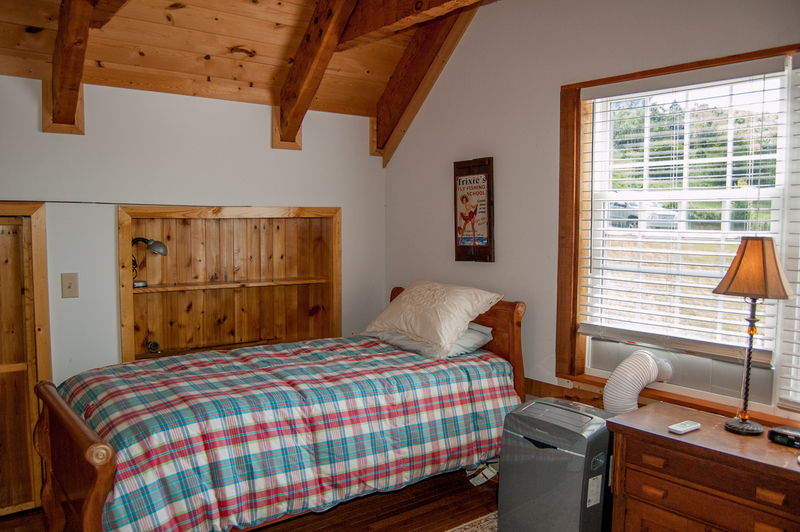 You also have the convenience of two bedrooms on the main level with a shared bath, and an additional bedroom and bathroom and loft upstairs - perfect for a kids' private play or lounge space. 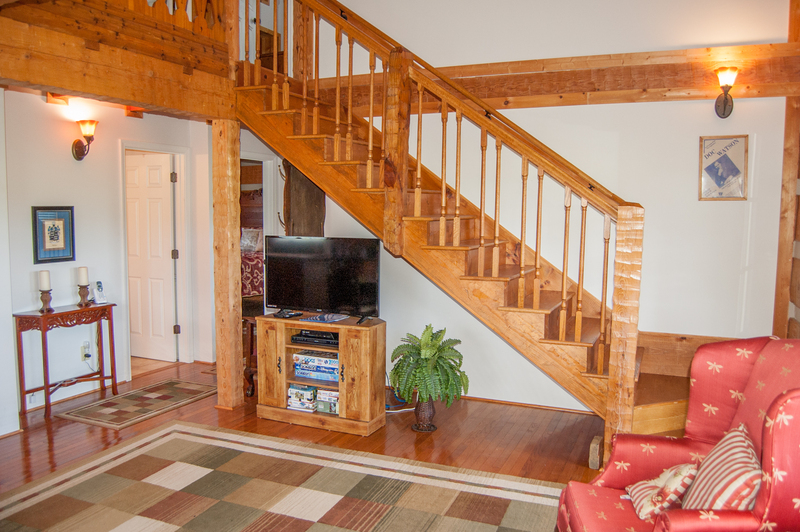 Don't miss this newly-listed and affordable rental option, ideally suited for a family! 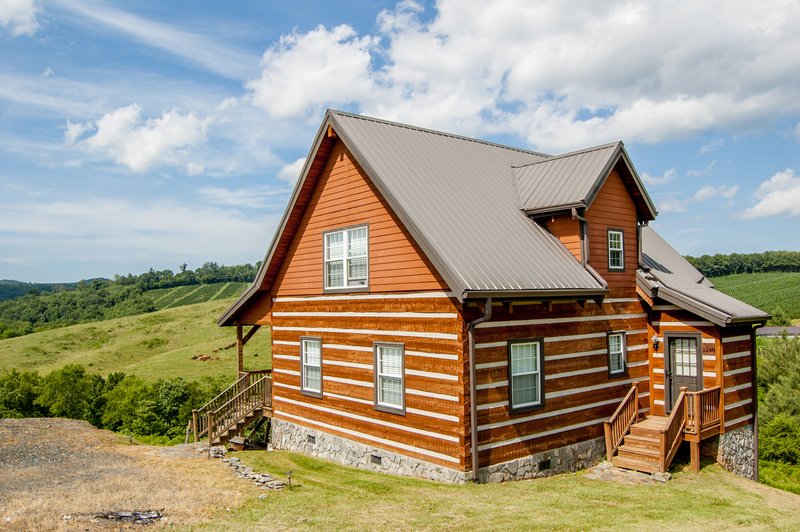 Green Meadows Log Cabin is located in a wonderful central spot, for easy access to all you'll want to explore in the High Country. 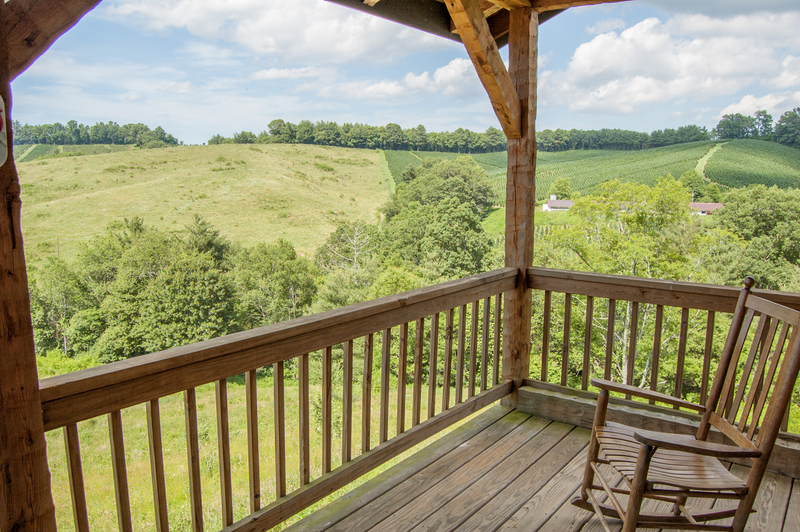 Situated in the farms and hills around tiny Todd, NC, this home is just a short drive to Boone, West Jefferson, or the Blue Ridge Parkway. In quaint West Jefferson you have restaurants and terrific shopping, including antique stores and art galleries. There's even a movie theater. This is small-town Americana at its finest. 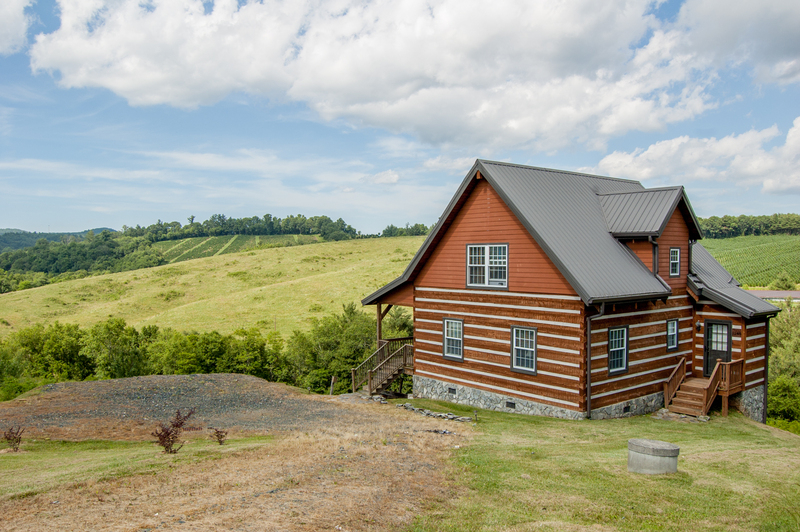 Don't miss watching cheese being made at the world-renowned Ashe County Chees Factory. Find refreshment at Boondocks, named the Best Craft Brewery in North Carolina. 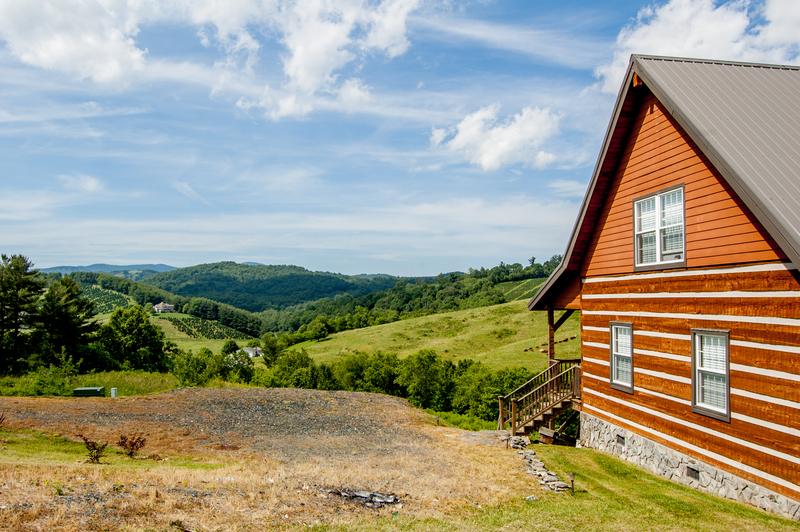 Drive a little further to Boone or Blowing Rock, for an even wider assortment of dining, entertainment and shopping options, as well as the campus of Appalachian State University. 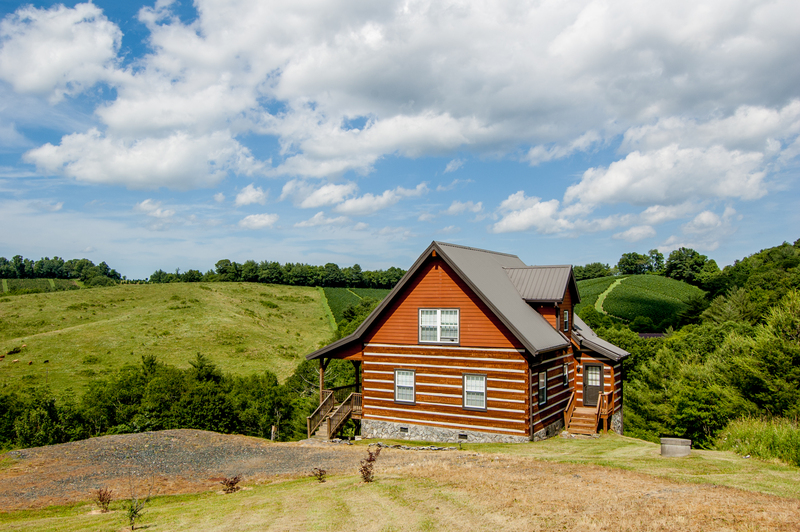 No matter what season it is, there are always a myriad of activities to enjoy, including hiking, horseback riding, volleyball and badminton during the warmer months. Todd is the home of RiverGirl Fishing and Wahoo Adventures - both popular centers for outfitting you for fun and adventure on the New River. Bring your fishing pole! The ski resort at Sugar Mountain is only 40 minutes away, so if you're a winter vacationer, you can enjoy sledding, snowboarding, skating - and of course skiing - all winter long. In the summer there's often a live band performing at the peak of Beech Mountain. Or? 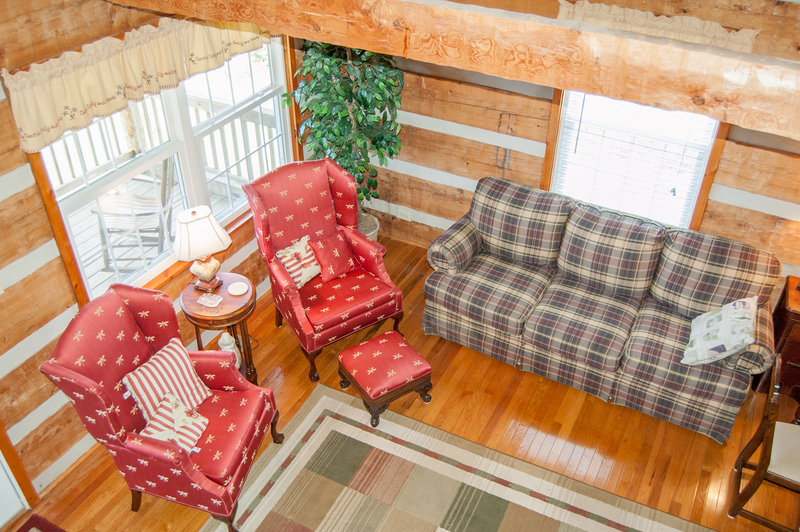 just kick back in your rocking chair at your own private rental home and feel the stress of the city melt away? "Great rental experience. 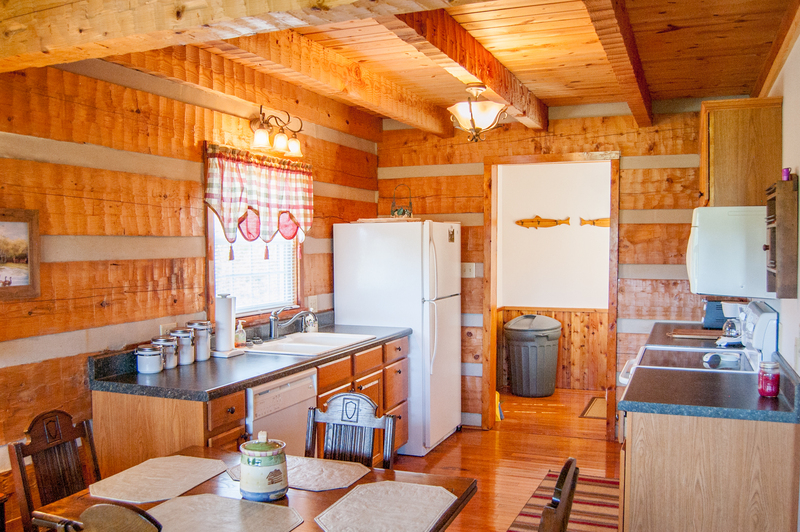 House was nice and clean and the location was perfect!" 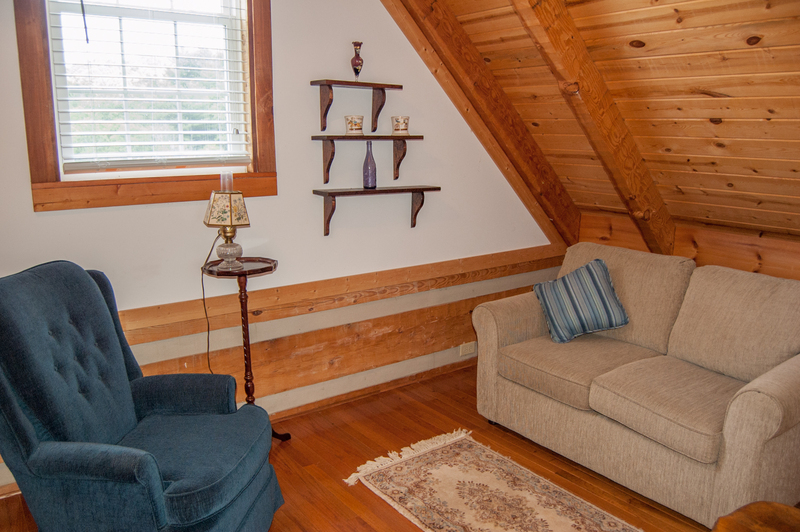 "We had a wonderful time and the house exceeded our expectations. The house was clean and very well maintained. The view was gorgeous! We went into West Jefferson while we were there, it is a nice little town with a lot of friendly people. We enjoyed it so much we have already booked the same house for a weekend in September. LOVED IT!" 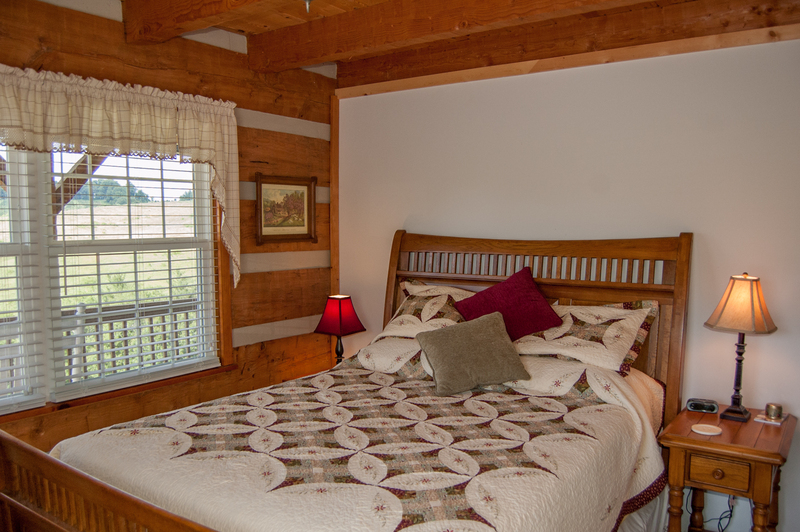 "This cabin was in a beautiful and peaceful setting. A hummingbird came to visit us everyday. 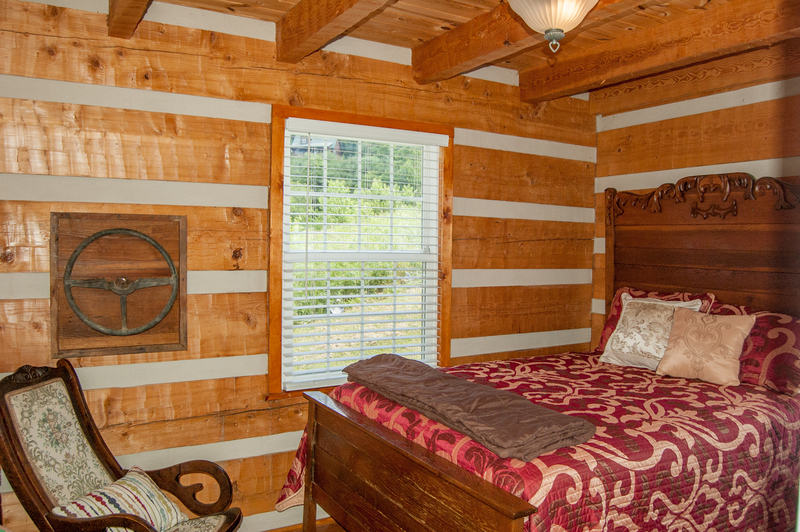 The cabin was equipped with all you need and high quality linens and towels. The loft was like a separate living space. The only concern I had was the steep incline down to the fire pit and charcoal grill. I will be staying there again!